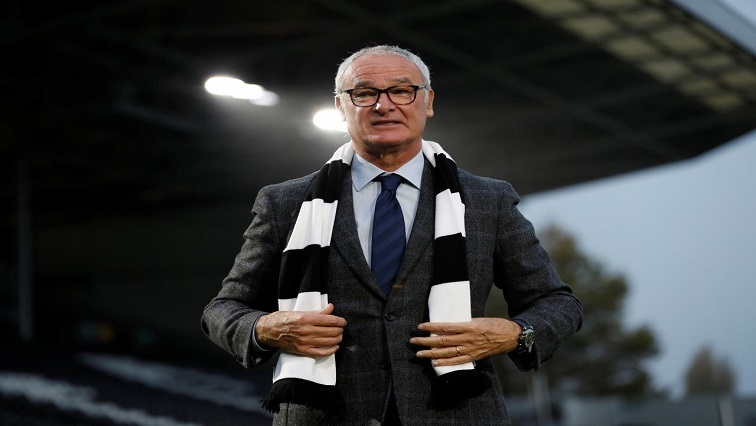 Ranieri to 'tinker clever' as Fulham seek survival - SABC News - Breaking news, special reports, world, business, sport coverage of all South African current events. Africa's news leader. During his spell as Chelsea manager from 2000-04, Ranieri earned the nickname 'Tinkerman' . During his spell as Chelsea manager from 2000-04, Ranieri earned the nickname ‘Tinkerman’ due to the regularity of changes the Italian made to his starting line up. Fulham, however, are in desperate need of stability, having yet to field the same starting line up for consecutive league matches this season. This entry was posted on 23 Nov 2018,09:43AM at 9:43 AM and is filed under Sport, Soccer. You can follow any responses to this entry through the RSS 2.0 feed. Both comments and pings are currently closed.